Parents are their children's first catechists and formators in the faith. Praying Together offers parents and families insights into how they might make prayer a more intrinsic part of their daily life and foster an understanding of prayer as communication and relationship with God. 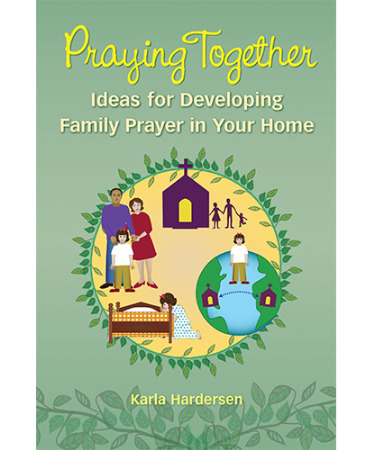 This book will help families develop ritual moments of prayer together at home as well as help foster a greater attention to the presence of God in everyday life.